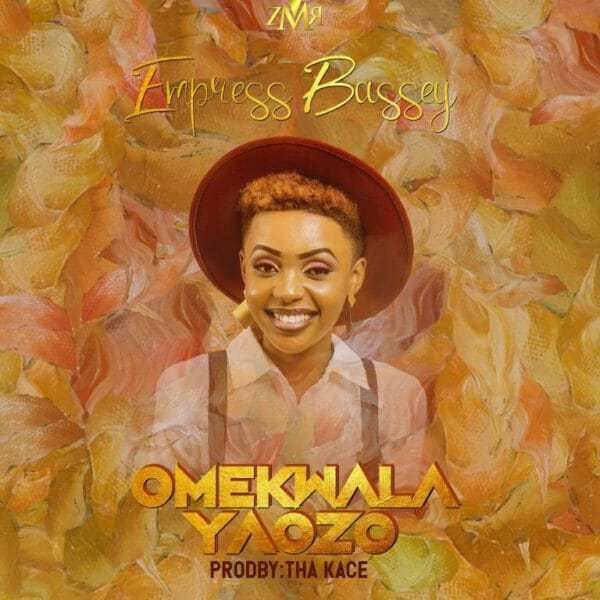 Happiness Bassey AKA “Empress Bassey” Kick Starts The Year Going Out Of The Box with a Thanksgiving Tune “Omekwalayaozo” (He Has Done It Again) after a very long break. The Zion Music Recordz Songstress once more shows her versatile she could be when praising Her GOD. Download, share and be inspired!